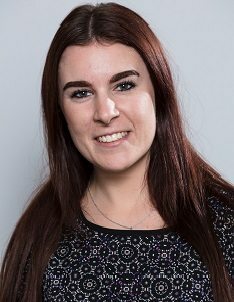 Lucy graduated in Law and Criminology from Sheffield Hallam University in 2014 is currently studying for her LPC at the University of Sheffield. She joined PM Property Lawyers in 2016 and is now a Trainee Property Lawyer, working with Greg Nettleship. Her job includes drafting contract packs, writing mortgage and search reports and keeping both clients and estate agents up to date. Outside work she enjoys watching sport and socialising with friends.